Your engagement is a transitional period that takes you from dating to marriage. Before wedding day plans begin, spend some time enjoying the tenderness of the moment. My engagement sessions capture the memory of when you said, "yes," and tell your story from the beginning. More than just marking an exciting milestone in your life, engagement photos are also great for save-the-date cards, as framed photos to decorate your wedding and reception space or for thank you cards after the wedding. Having an engagement session is an unexpected way for you to bond with your partner and become comfortable having your photographs taken together; this will help make your wedding photos even better. 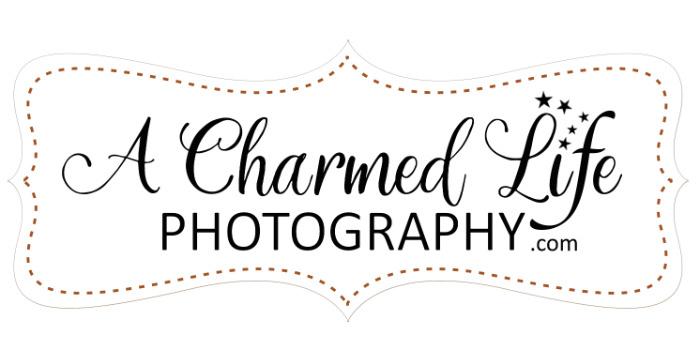 By allowing me the opportunity to shoot your engagement session, you will get to know me and become familiar with my services in a way that viewing my galleries can't provide. From there, we can continue working together if you'll allow me the honor of shooting your wedding day too.